The Academy announced the list of 134 Documentary Featured Films that have been submitted for consideration for the 87th Academy Awards! I have had the chance to view several of these submission during the 2014 Sundance Film Festival. The competition is incredibly tough in this category. Several of the submitted Documentary Feature Films have not met the required Los Angeles and New York qualifying releases. Submitted features must fulfill the theatrical release requirements and comply with all of the category’s other qualifying rules in order to advance in the voting process. A shortlist of 15 films will be announced in December. Films submitted in the Documentary Feature category also may qualify for Academy Awards in other categories, including Best Picture, as long as they meet the requirements for those categories. Here is the list of the 134 Documentary Featured Films that have been submitted for consideration. The 87th Academy Awards nominations will be announced on Thursday, January 15, 2015, at 5:30 AM PT in the Academy’s Samuel Goldwyn Theater. 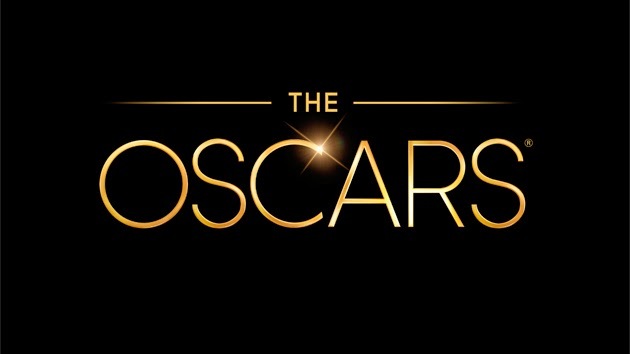 The Oscars will be held on Sunday, February 22, 2015, at the Dolby Theatre in Hollywood.